As a historian, I was amazed at the number and variety of reliable ancient sources that confirm the life of Jesus. The ancient secular sources that I studied in college to learn about the intricacies of the Roman Empire mention Jesus and the early Christian church. Given this, it shows the inherent bias of our culture. One of the most clearly attested lives in the ancient world is still up for questioning. 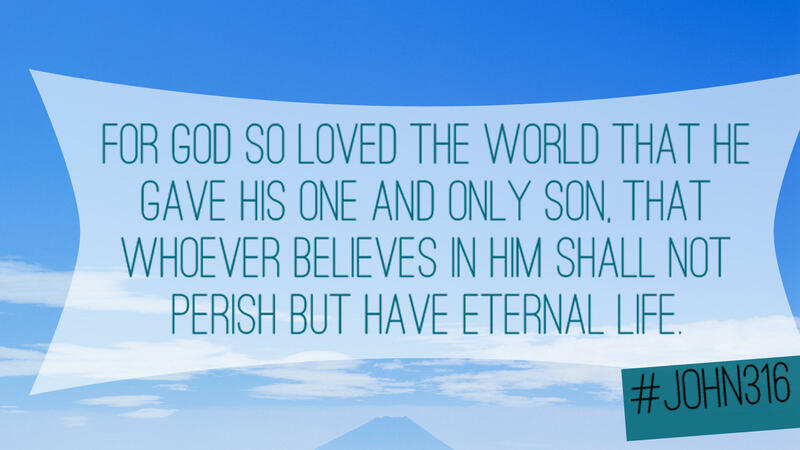 There is more evidence for Jesus than most other ancient historical figures. As can be expected, the Christian sources for Jesus are abundant. The sheer amount of written documentation from a historical perspective, though, is still quite surprising. First, we have the Gospels and the letters of Paul, John, Peter, James, the writer of Hebrews and Jude that are contained in the Bible. These were originally separate works of the individual writers that have survived since the time of Jesus. There are no comparable contemporary ancient works attesting to the life of any other individual in existence. The Bible contains accounts from a variety of sources and is amazingly well preserved and documented. The early works of the church that became the Bible at very least show that a group of disparate authors wrote that Jesus was a real person. Peter and John are said to have been friends and disciples of Jesus. James was the brother of Jesus. Luke states clearly that he not only accompanied Paul on his missionary journeys but that he thoroughly investigated the materials for his Gospel and for Acts. These are a lot of witnesses offered in support of Jesus. We also have the letters of the early church fathers dating back to shortly after the Apostolic period. These were written by guys who did not meet Jesus in person but did know those who witnessed Jesus personally, the first disciples. 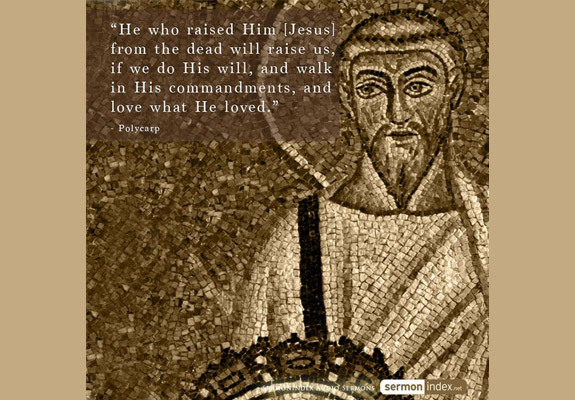 Polycarp, for example, was said to have been a student of the Apostle John. 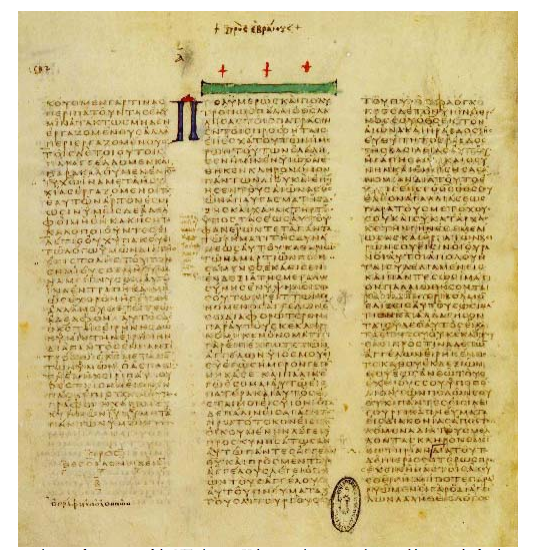 Copies of his letter to the Philippians, which dates from around 110 AD, remain in existence. We also have works from Clement of Alexandria and Ignatius of Antioch, contemporaries of Polycarp from approximately the same time period. The number of people alive today who knew Martin Luther King, Jr personally is declining with the passage of time. Yet, even if we put aside what King himself wrote, due to people recording their recollections and others hearing their stories, his historical place will surely be memorialized. I never met the man, but there are too many people who knew him directly or whose parents or grandparents marched with Dr. King for me to believe that he did not exist. These Christian writers were in a similar circumstance.